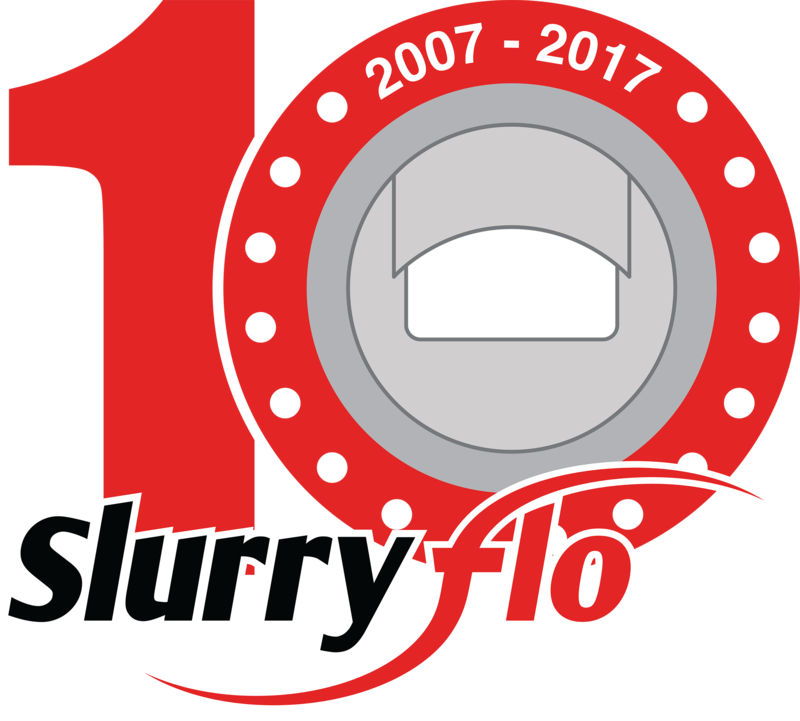 SlurryFlo is a 100% Canadian owned company. 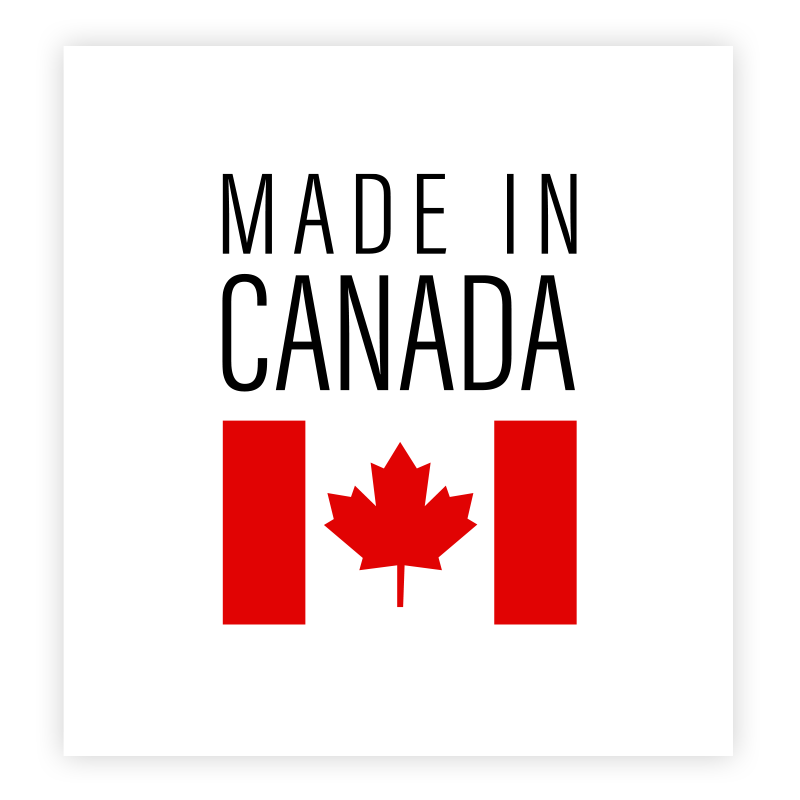 All SlurryFlo products are proudly engineered and manufactured in Canada, our raw materials are sourced from Canadian suppliers, and we work with local support companies whenever possible. 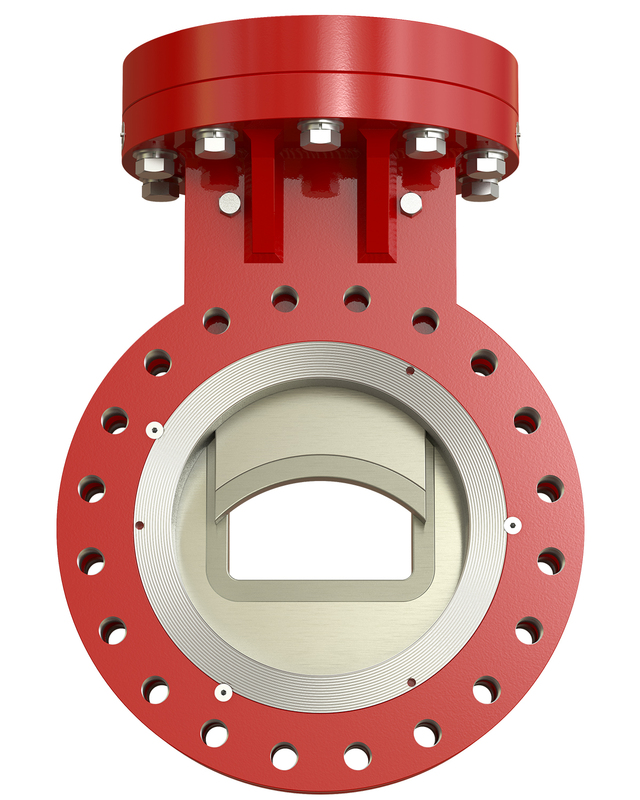 Our head office is in Edmonton, Alberta and our fabrication facility is located in Vancouver, British Columbia. The SlurryFlo team welcomes your inquiries; please give us a call, complete the form below or fill out our online quote request form.